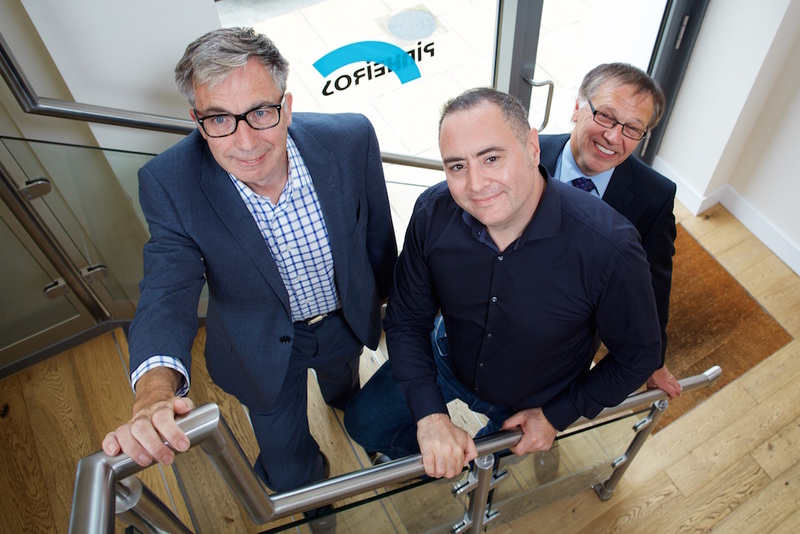 A Yorkshire company which supplies print machinery to markets worldwide is set to expand its business – after securing funding from NPIF for £100,000 – Enterprise Ventures Debt Finance, which is part of the Northern Powerhouse Investment Fund and managed by Enterprise Ventures. Pinheiros Post Press buys and sells pre-owned machinery such as book production lines which are used within the print industry as part of the finishing process. Founded in 2008 by Martin Mason, the current Managing Director, it is a sister company to Pinheiros Corporation, which supplies pre-owned printing presses and which was founded 20 years earlier. Pinheiros Post Press employs five staff at its headquarters in Wakefield and works with a global network of business partners. Most of the products it sources go to overseas markets, in particular to Asia and South America, and it is currently experiencing strong growth in demand from China. The funding will allow it to create an additional post in Wakefield for a Mandarin speaker, and enable Pinheiros Post Press to expand its network in Asia and increase stock levels.